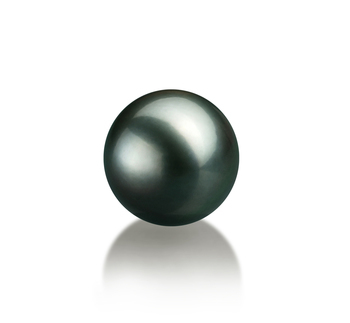 Tahitian loose pearls are the ideal choice for an elegant woman because they are the embodiment of elegance and luxury. They provide the recipient with the possibility to choose the exact type of jewelry that the pearl will be integrated into, which is an immense sign of respect and consideration. Let us guide you through your search process by offering you a few useful buying tips. 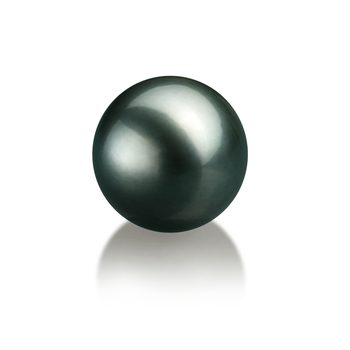 This is a medium to large size pearl, which can be easily integrated into a wide variety of jewelry pieces. It is the most versatile size that you can opt for in this category. 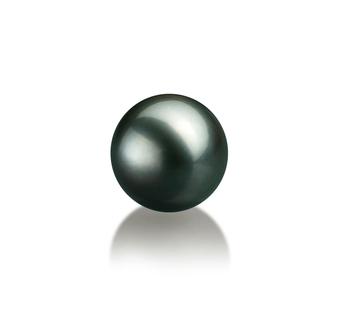 This is an extra large size pearl that is perfectly suitable for an elegant woman with an outstanding sense of adventure. 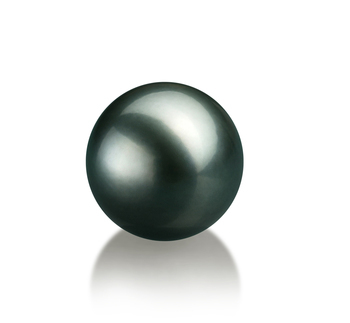 This luxury pearl will be integrated into statement jewelry, which can accentuate a woman’s bold nature. Black Tahitian loose pearls make excellent birthday gifts because every woman should have such stunning luxury pieces in her jewelry box.